When I bought my Longchamp tote my first thought was that fashion and function have met and started a love affair that they can’t get enough of. This little tote is perfect for most any occasion and does the job with style and grace. My bag happens to be from the Planètes line and not Le Pliage, which is the line you see most people wearing. For one thing my tote is a thicker canvas material, using the same colour for both the leather and canvas materials. It also doesn’t have the same fold-down feature that Le Pliage totes are known for which really makes no difference to me! However it’s only been two weeks and I’ve already managed to get the bag slightly dirty. 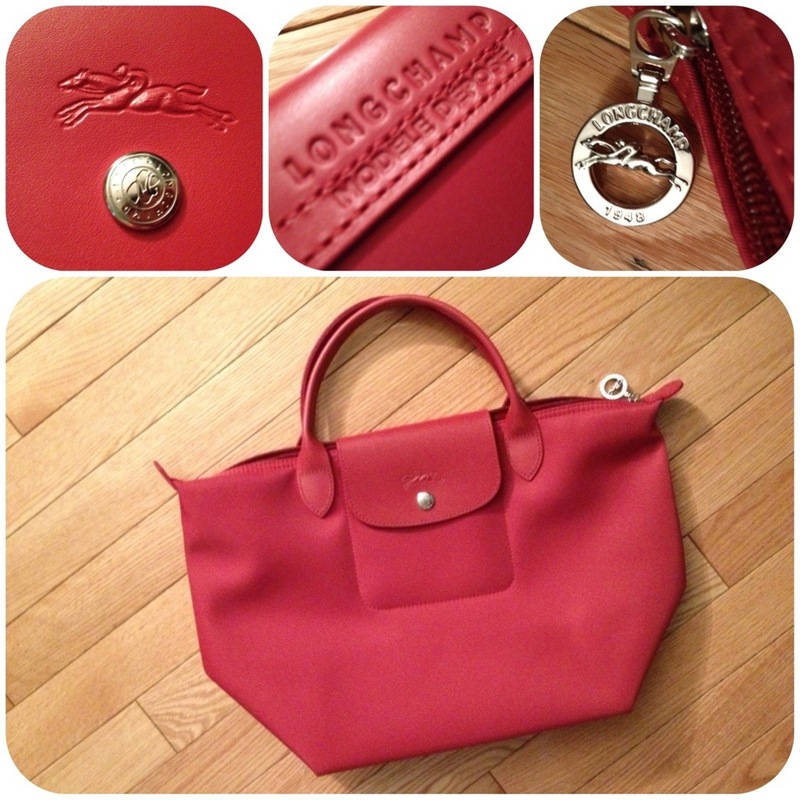 Luckily Longchamp provides cleaning instructions for all their products on their website. Click here for their cleaning instructions. A little stain won’t stop me from sporting this bright and sturdy bag though! I will most likely add a few more of these bags to my collection, especially since Longchamp offers you the opportunity to create your own Le Pliage! Definitely going to check that out!